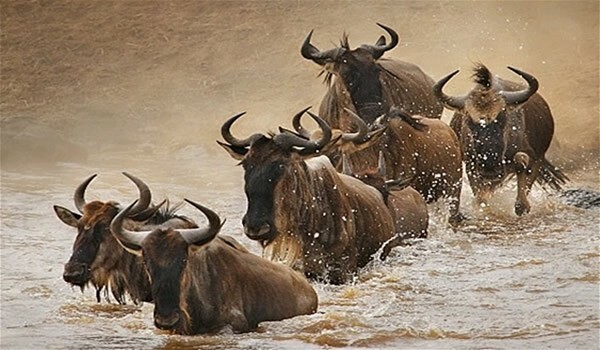 Of all the shared-ownership resorts in the world, there are probably not many that can justifiably include the words safari and beach in their name. 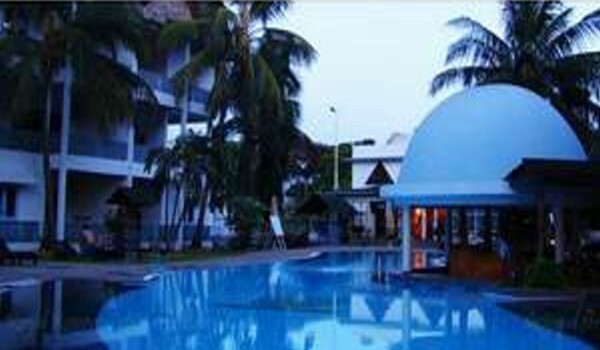 But Royal Reserve Safari & Beach Club, an RCI-affiliated resort with Gold Crown status that is set among coconut palm groves on the white sandy beach at Kikambala, has all the reason in the world to. 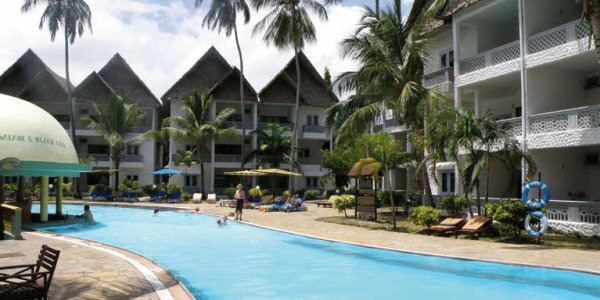 Royal Reserve, located 30 kilometers north of Mombasa, Kenya, comprises 46 units of one and two bedroom apartments. These units are tastefully furnished, spacious and fully air conditioned, offering you the comforts and conveniences of home. Relaxation, along with personalized and friendly service is what you can expect from Royal Reserve Safari and Beach Club, situated on the beachside in Kikambala and nestled in tropical gardens. From its blue horizons to the white sandy beaches, swaying palms and the calm turquoise waters, Royal Reserve is the perfect setting for short getaways and for family vacations. The friendly and caring staff at Royal Reserve are dedicated to ensuring that each guest's holiday is a relaxing, tropical break and that Royal Reserve is a home away from home. 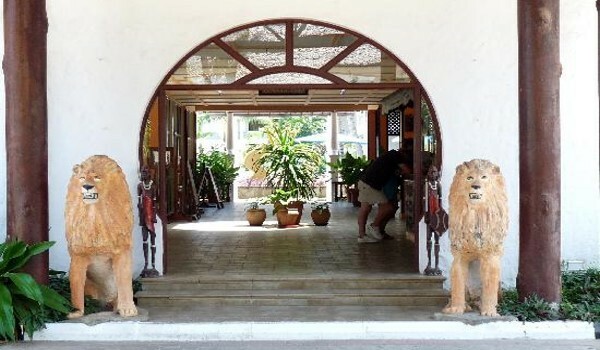 Royal Reserve Safari & Beach Club's classic home design has a strong coastal architectural character, with 34 units of two-bedroom apartments and 12 units of one-bedroom apartments. 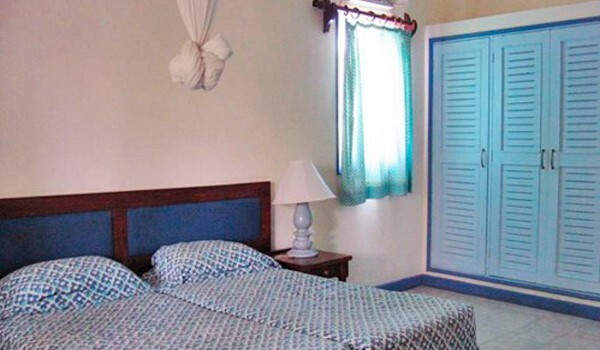 The comfortable and spacious apartments four (one bedroom) or six people (two bedroom). 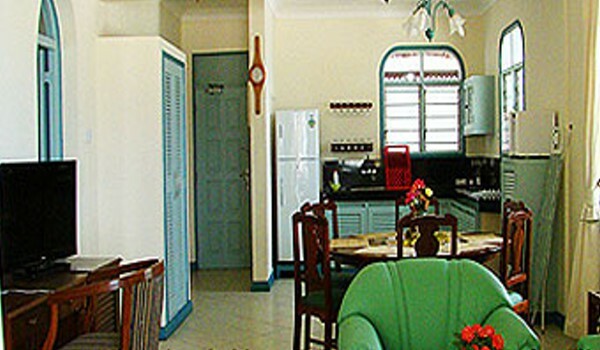 The fully air-conditioned apartments are self-catering and have a full bathroom and a separate shower room, satellite T.V. mosquito nets and telephone, plus a well-appointed kitchen that features a refrigerator, microwave, stovetop, toaster, boiling kettle, coffee maker and utensils. Baby cots and high-chairs are available for infants on request. Daily housekeeping service is provided. The apartments are grouped around a central pool; balconies offer views of either the blue waters of Indian Ocean or the vivid colors of the landscaped gardens. 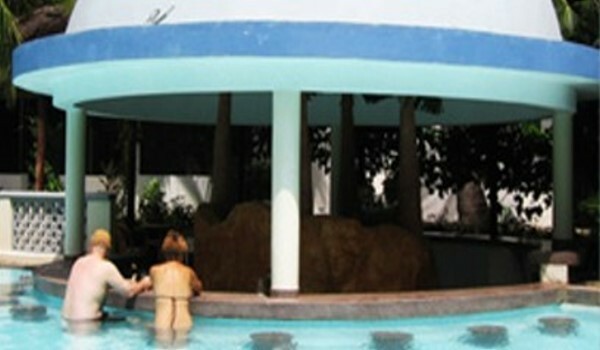 Royal Reserve is a complete vacation resort and fun for all ages. 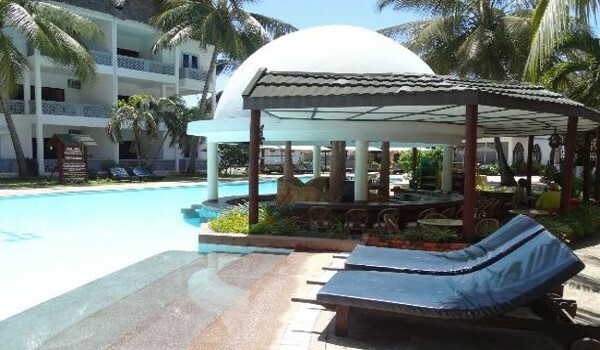 The resort has two swimming pools, a swim-up bar, tennis court, pool table, health club, sauna and steam room, volleyball pitch, mini-golf, beach bar, restaurant, disco and kids room. 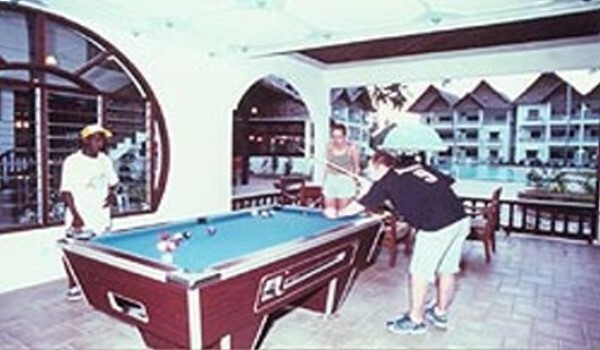 The team of animators at the resort conducts a whole range of activities, which include beach games, pool games etc. that'll enliven any holiday. 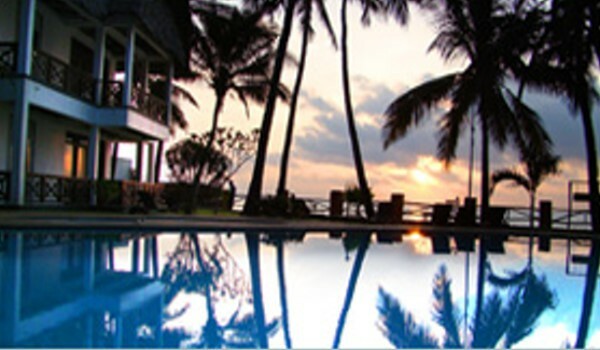 Guests can take part in beach football, water aerobics and a host of exciting evening games or jive it up at the disco. The Kids Club has extensive children's programs and a range of fun-filled activities for children, is absolutely free, opens daily and provides adult supervision. Babysitting services are available at an additional charge. 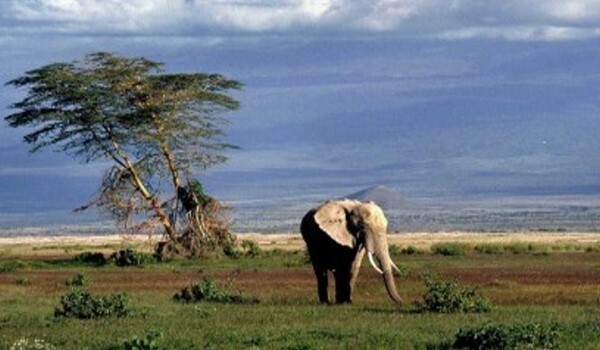 Guests have the privilege to enjoy a variety of sightseeing tours and safaris, and the resort offers a wide range of activities and excursions - something for everyone to make the most out of a stay at the Kenyan Coast. 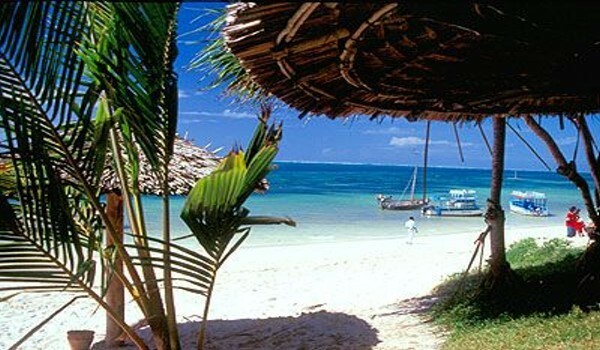 Nearby attractions include the Old Town of Mombasa, a crocodile farm, a nature trail reserve, sunset cruises, deep sea fishing, scuba diving and snorkeling, horse riding on the beach, and nightclubs and restaurants. 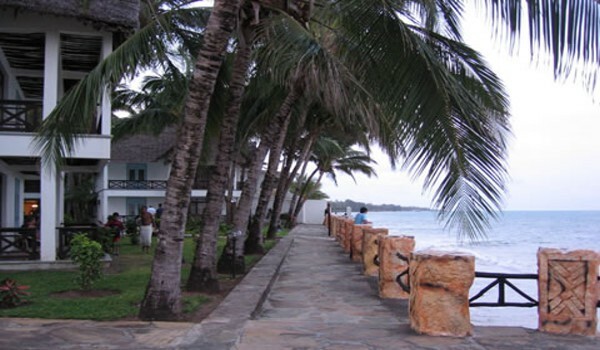 For golf enthusiast, there is the famous Nyali Golf Club nearby the resort. 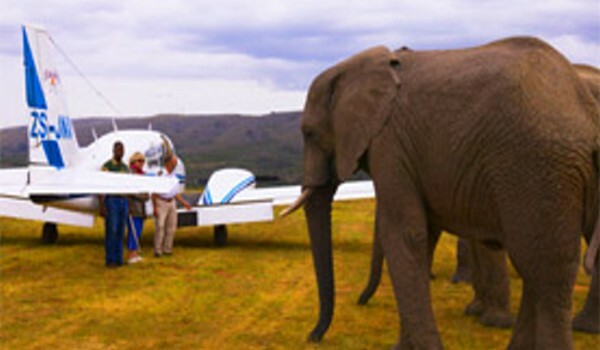 All this and much more can be easily arranged at the resort tours and excursions office. 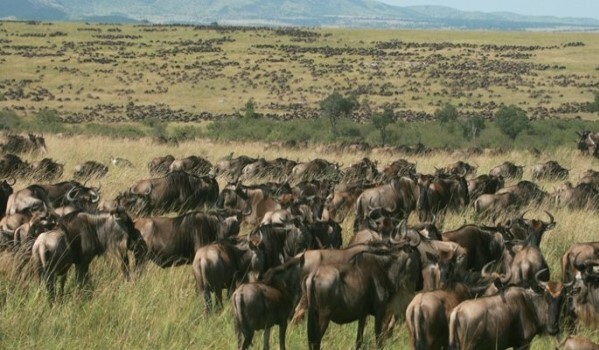 Visits to all of Kenya's famous game parks can easily be arranged. A relaxed all-day dining restaurant that serves breakfast, lunch and dinner offers fine dining and is serviced by a friendly, polite and ever-smiling local staff. The restaurant offers a variety of options for every occasion, be it a casual family snack or a sophisticated gourmet treat. A kids' menu offers special treats for the youngsters. Guests also can enjoy a sumptuous meal at the resort's multi-cuisine restaurant which serves Continental Dishes, Seafood, Indian, Chinese and Traditional Swahili food. The Coconut Bar is a joy for those who are hot and in need of refreshment. Situated alongside the resort pool, patrons will be able to find shade under the roof of the bar. 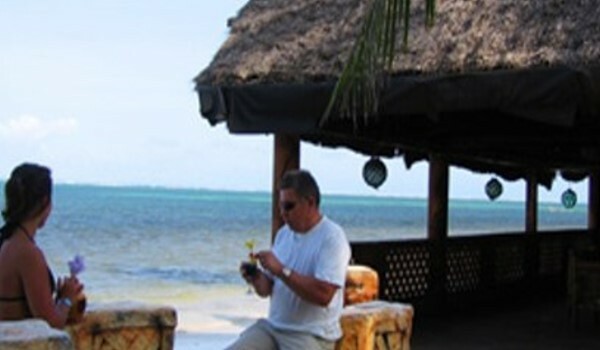 By the beach is the Dhow Terrace and Jahazi bar, which offer calm ocean breezes and a fantastic view of the Indian Ocean. Guests may take a short stroll down to the Dhow Terrace to enjoy a favorite drink, watch the ocean and listen to the waves breaking on the coral reef. A breezy and open seating plan offers the perfect setting to enjoy a drink with friends. Happy hour is held daily. 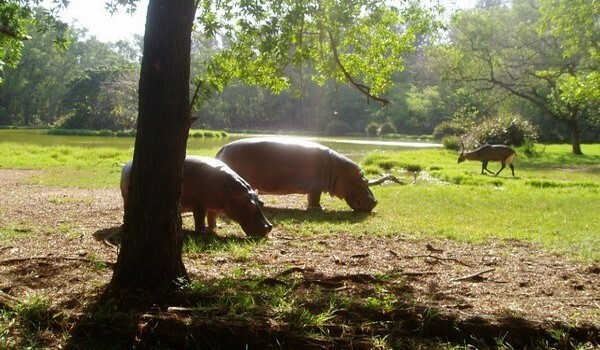 It is also an ideal place for early risers to watch the sunrise while enjoying morning coffee. At the Royal Reserve, you can also mix business with pleasure. 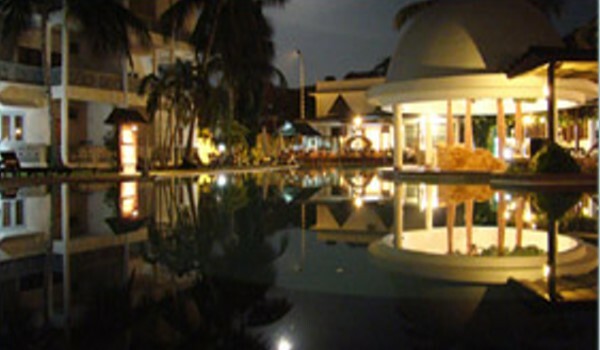 The resort provides the perfect solution for all function requirements. If you are planning a getaway for your family, a reunion with your classmates or a business conference, meetings and retreats, seminars and training away from the hustle and bustle of the city, Royal Reserve provides the perfect atmosphere. Meeting facilities are available for corporate events, reunions, church retreats and wedding receptions. Royal Reserve can cater for weddings, conferences and a range of corporate events. Conference delegates can enjoy peaceful surroundings far removed from the stark disorder of city life, providing the ultimate backdrop for intellectual debate and discussion. Royal Reserve can also provide an overnight facility for attendees at discounted rates, as well as the use of our facilities. Royal Reserve Safari and Beach Club also provides ideal location to perform wedding ceremonies with the capacity to cater for up to 500 guests. The resort can provide the perfect romantic setting for the special day, cater for all the food, flowers, choice of wine, seating and reception requirements, as well as provide local information and directions for wedding guests. 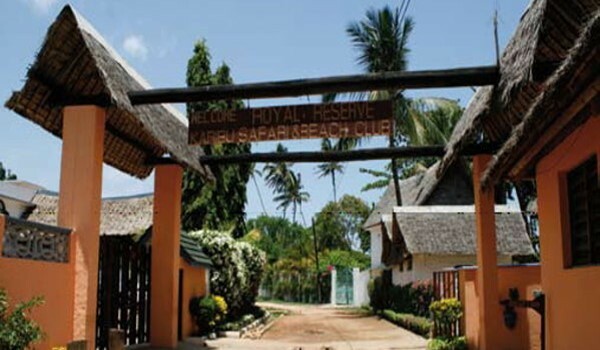 What's more, Royal Reserve Safari and Beach Club welcomes companies to enjoy the facilities for corporate days or social events. 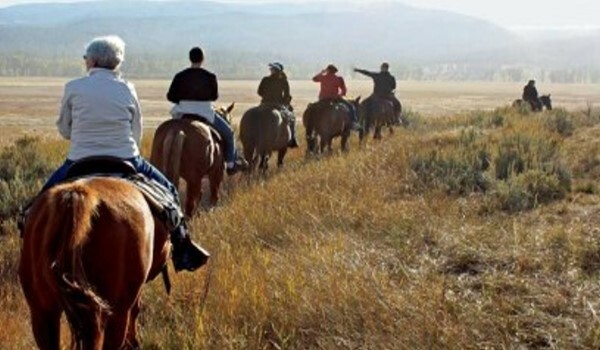 They can tailor the day to meet various requirements and offer a tremendous setting to participate in team building exercises.